The effectiveness of standard measures for mitigation of water resource impacts associated with pipeline construction is a significant issue that needs to be systematically examined during EIS preparation. 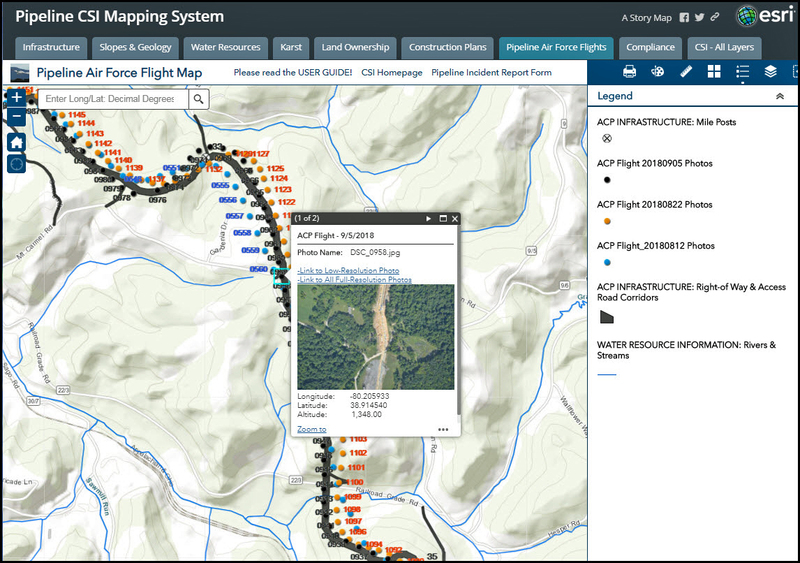 The EIS should analyze the provisions, implementation, and effectiveness of water-related environmental laws, regulations, and best management practices that apply to pipeline construction. 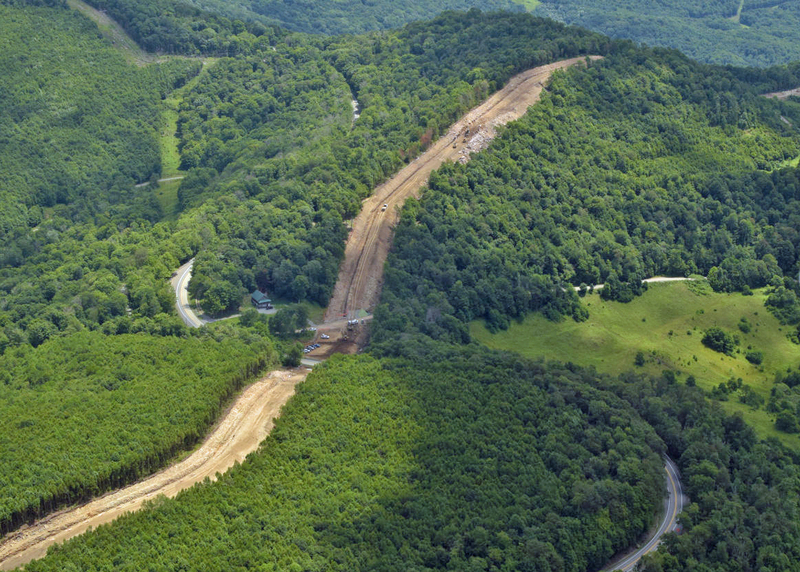 This analysis should specifically address the effectiveness of standard measures for mitigation of water resources impacts associated with large-scale pipeline construction in the difficult, complex, and hydrologically sensitive terrain of the central Appalachian region mountains and valleys. The Dominion Pipeline Monitoring Coalition has initiated a Case Study Project to investigate the implementation of regulatory programs for erosion and sediment control and stormwater management at current and recent pipeline projects in the ACP project region. Although the projects available for study are very small in comparison with the proposed ACP, our initial investigation of these projects shows that the regulatory system cannot be relied on to ensure water resource protection. 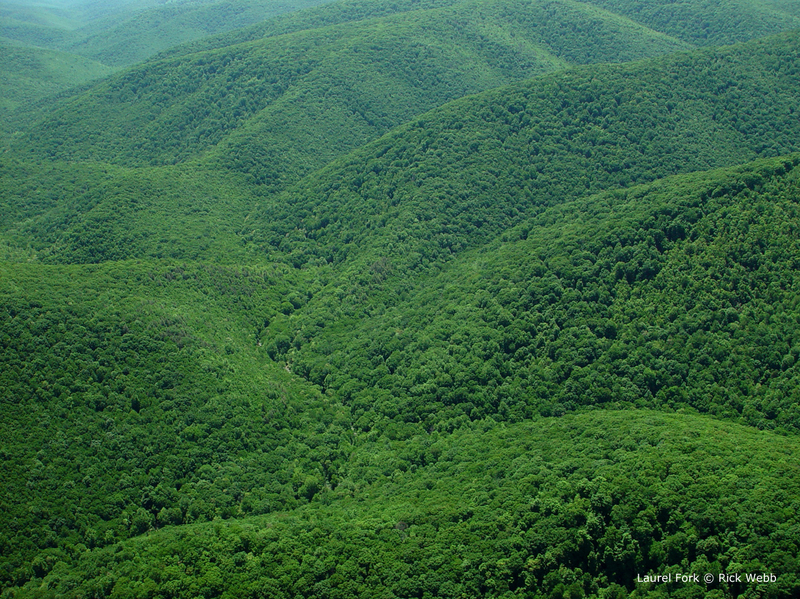 For example, we have examined a recent project on National Forest land in Virginia, where regulatory oversight was absent and fundamental regulatory requirements were waived or ignored. 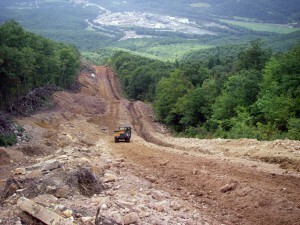 We are also studying a series of problems at Dominion pipeline construction sites in WV. A Consent Order issued by the WV Department of Environmental Protection in October 2014 describes continuing water quality violations related to slope failures in pipeline corridors at 18 separate locations. Our investigations indicate that these pipeline projects and regulatory system failures represent the rule rather than the exception. 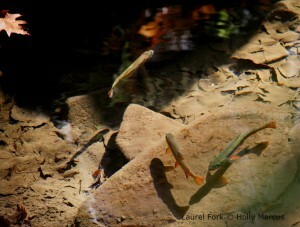 We argue therefore that the EIS should include an analysis of the applicable water-related regulatory programs and mitigation requirements administered by state and federal agencies, including FERC, the WV Department of Environmental Protection, the VA Department of Environmental Quality, the U.S. Army Corps of Engineers, and the U.S. Forest Service. 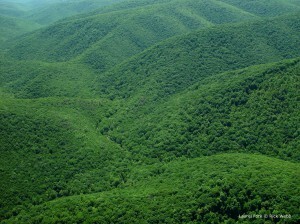 West Virginia Department of Environmental Protection, October 1, 2014, Consent Order No. 8078. This entry was posted in Environmental Review, Erosion and Sediment Control, Regulatory Compliance, Water Resource Monitoring by Rick Webb. Bookmark the permalink.